DOSAGE - 15-20 drops with water 3-4 times daily 20 drops with 1 cup of lukwarm water to be sipped slowly before bed time. 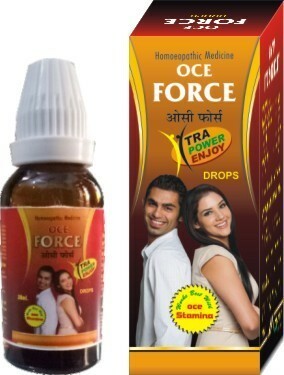 Established in the year 2014 at Haridwar (Uttarakhand, India), we “Oceanic Health Care” are known as the reputed manufacturer, wholesaler and trader of Homeopathic Drops. Our company is Sole Proprietorship (Individual) based. Our firm is handled under the guidance of “Mr. Rajesh Prashad”.